Get a close up tour of all the equipment and vehicles that keep the City safe. Learn about our City's infrastructure, active and upcoming projects and speak to the people that are leading the important efforts. 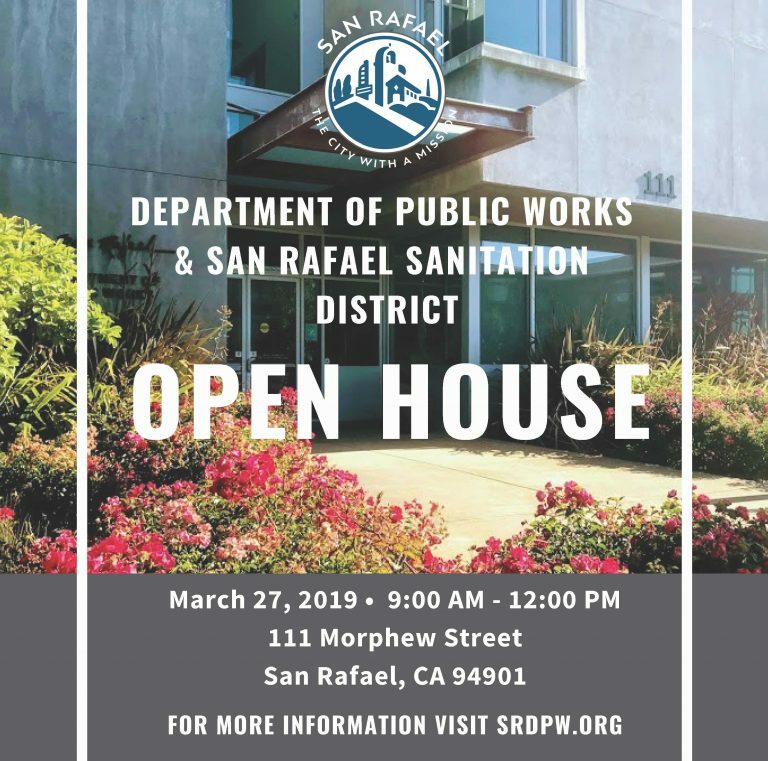 We're excited to have you, so come visit us to see what Public Works is all about!